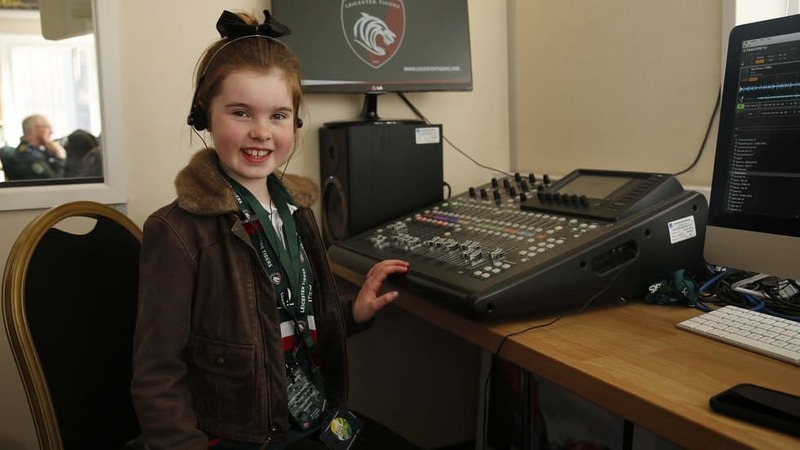 Premiership rugby club Leicester Tigers was a winner in the Fan Experience category at last month’s TheStadiumBusiness Awards for its Junior Tigers Club and the JTC Takeover Day. 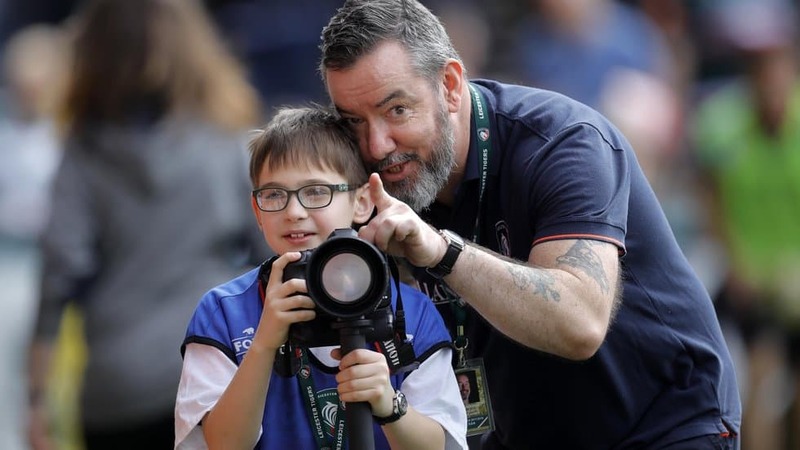 Each year, young supporters from the 40,000 members of the JTC are given the opportunity to join Tigers staff in key roles behind the scenes on match days. Youngsters are given the chance to organise kit in the dressing room, interview players, announce teams, take pitchside photographs and walk out on to the pitch with the Tigers squad. Celebrating their Fan Experience win at TheStadiumBusiness Awards 2018 are Basmah Patel, Sophie Bylina, Welford the Tigers mascot, Dom McGeever and Jess Holland from the Tigers JTC team.